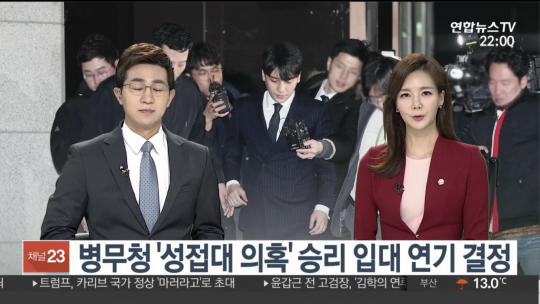 Article: Seungri's lawyer claims "Seungri made a typo when he said 'girls who put out easy', he meant 'girls who play well'"
7. [+66, -1] Do you believe in your own words?? 10. [+45, -0] ㅋㅋㅋㅋㅋㅋㅋㅋㅋㅋㅋㅋ Is Seungri's lawyer a gagman? 1. [+1,266, -16] These are the people who audited all the big company CEOs for evasion or embezzlement. They're true grim reapers who won't even look in the direction of bribery. 3. [+838, -11] Delist YG! 4. [+121, -0] These guys have crazy pride about their work. Not an ounce of bribery works on them. 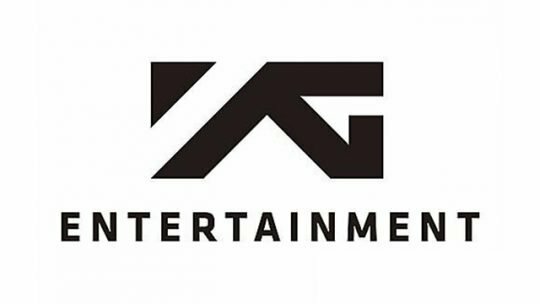 YG's pretty much headed for a delisting. 6. [+101, -0] Even having one person from that team audit you would make anyone shake in fear but 100 of them ㅋㅋㅋㅋ YG really should start preparing for a delisting. 7. [+75, -3] To drop a few pieces of information about this audit team: they're pretty much like the Avengers of the National Tax Service, the top and most elite of the bunch. Every audit they've done has resulted in evasions being found because the team only moves in on cases that they're 100% sure of fishy activity. They're basically like the Marines, super strict with no chance of bribery getting in. Even a chaebol CEO couldn't find a way of contact with them. 8. [+70, -2] I know people are worried about YG destroying a lot of their documents but those pieces of papers are meaningless. These tax audits cover not only YG but all their clients and deals with other companies, all of which keep records on their own of the money transactions. There's just no way that they'll be able to find a way out of this.